Our 2019 Campus of the Year! From the sun-splashed vineyards of the Loire Valley to the sophisticated charm of Paris, explore authentic France on journeys alongside our top-notch instructors. You’ll find there are countless ways to learn as you experience the art museums, impeccable cuisine, medieval architecture and ancient history of our Campus of the Year. Want to learn more? 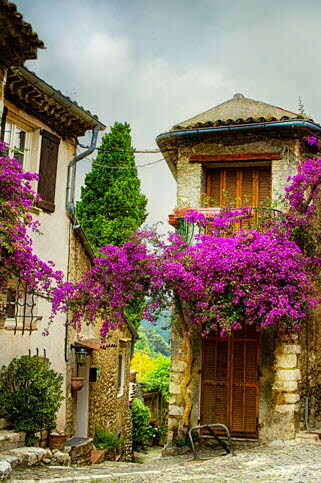 Check out our France Travel Guide.